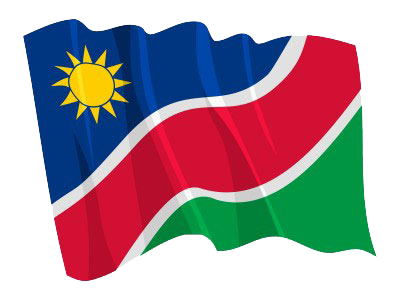 WINDHOEK, 12 FEB (NAMPA) – Speaker of the National Assembly (NA), Peter Katjavivi said Namibia is in the forefront of those countries that value and appreciate the role of the press. When asked about the Access to Information (ATI) Bill, Katjavivi said he has been all over the world and “I can speak with confidence when I say we have freedom of the press in this country”. © Copyright NAMPA Thursday 25th of April 2019 04:21:22 AM. All rights reserved.